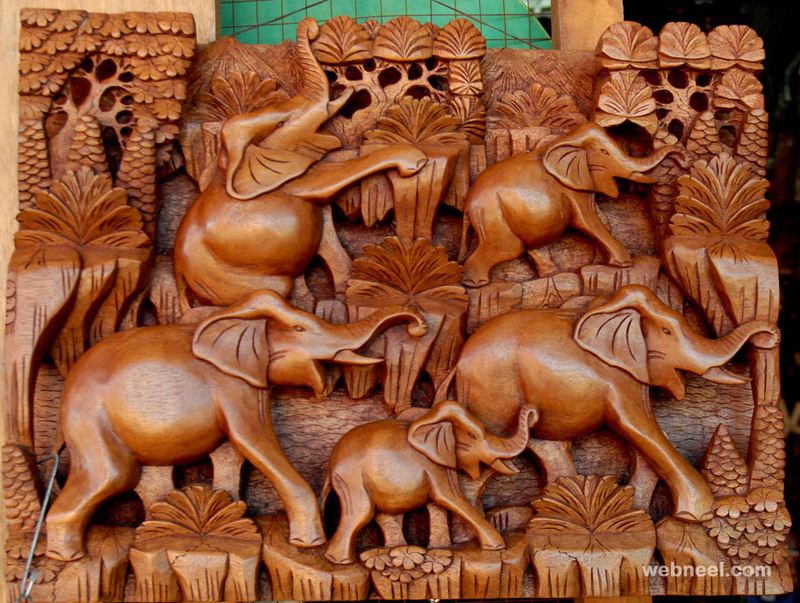 Wood Carving can rightly be called as probably the first piece of decorative art created by humans and it dates back to centuries. 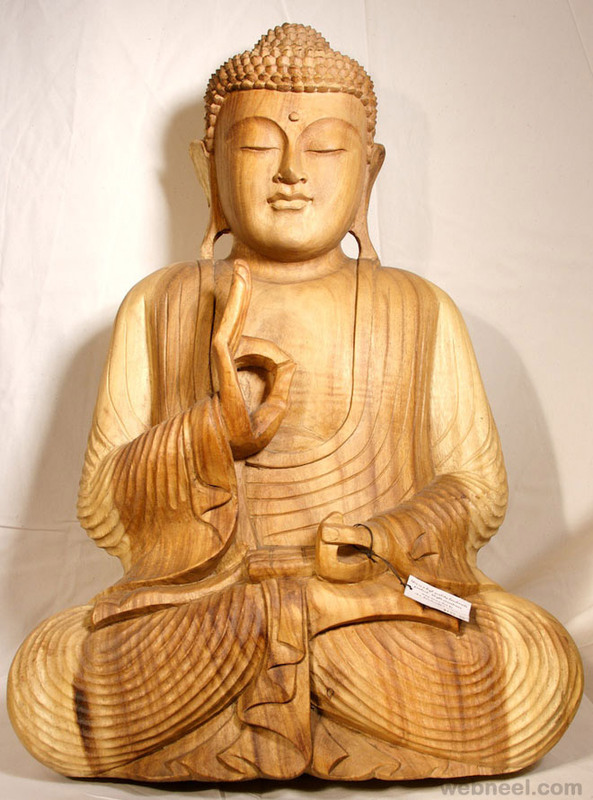 Wood sculptures differs from region to region and brings out the exquisite works of the sculptors in relation to the culture and tradition of that place. 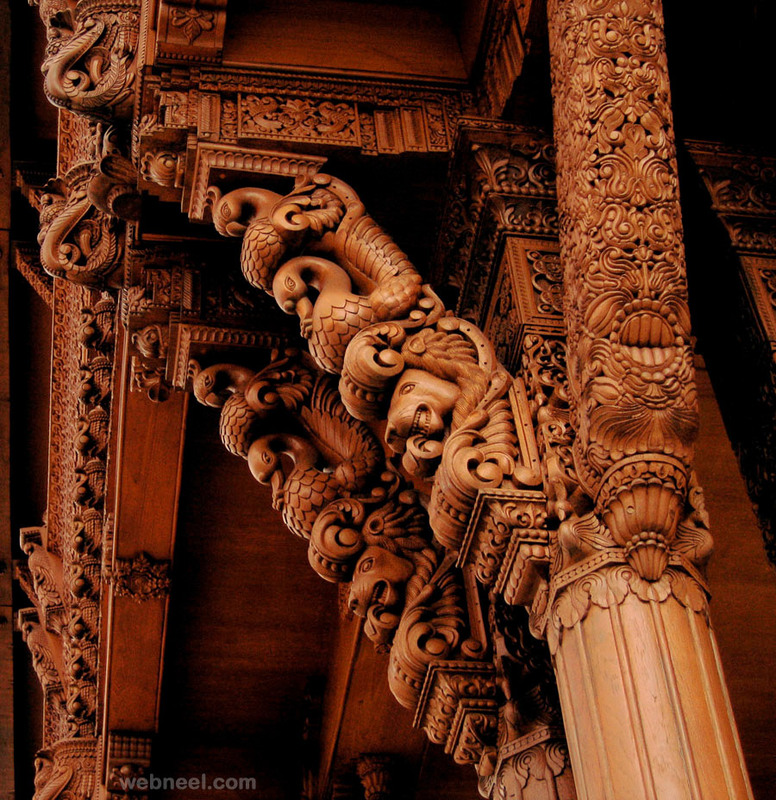 The detailing and the texture of the wood carvings needs attention and astounding creative talents. 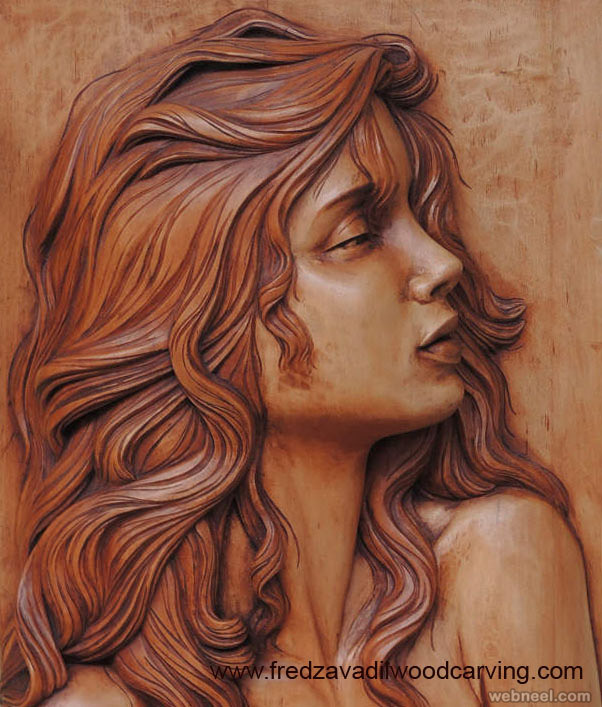 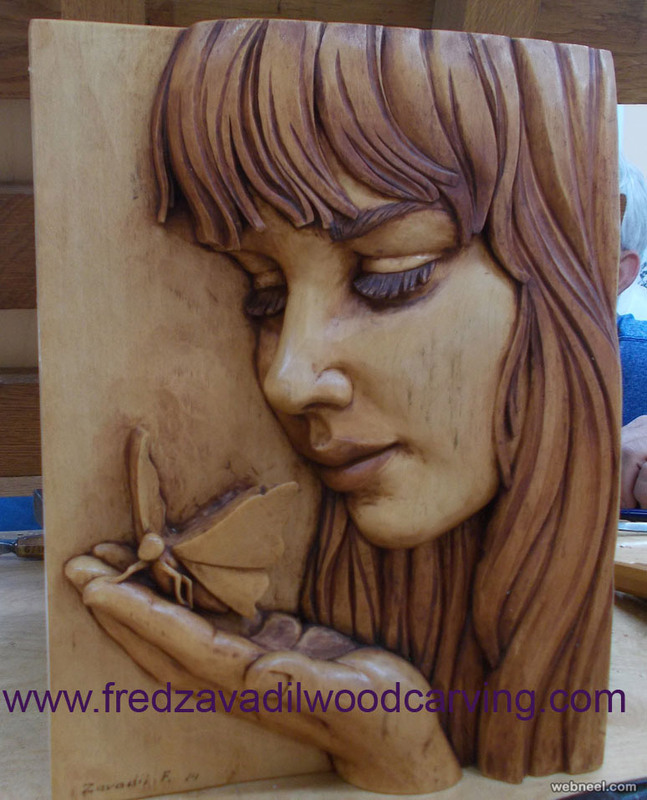 The fascinating part of wood carving is that the artist turn a block of wood into amazing artwork. 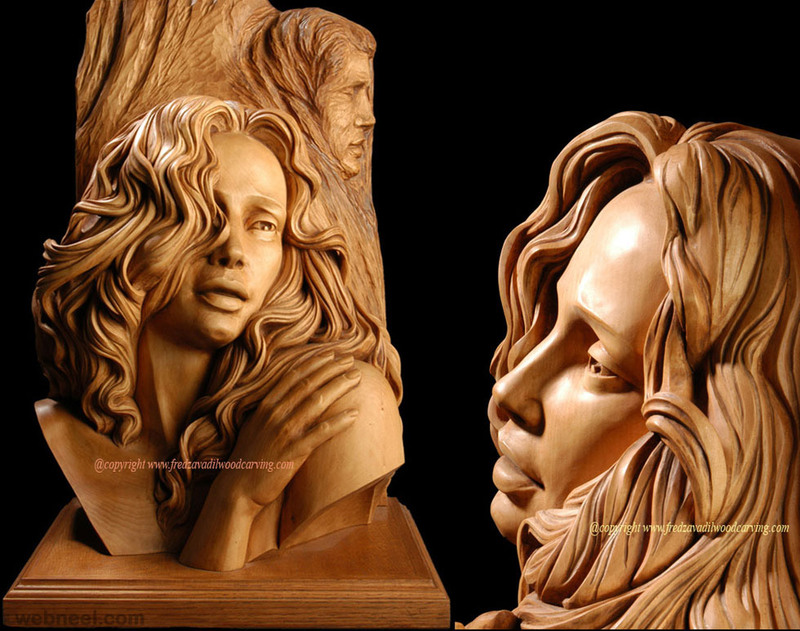 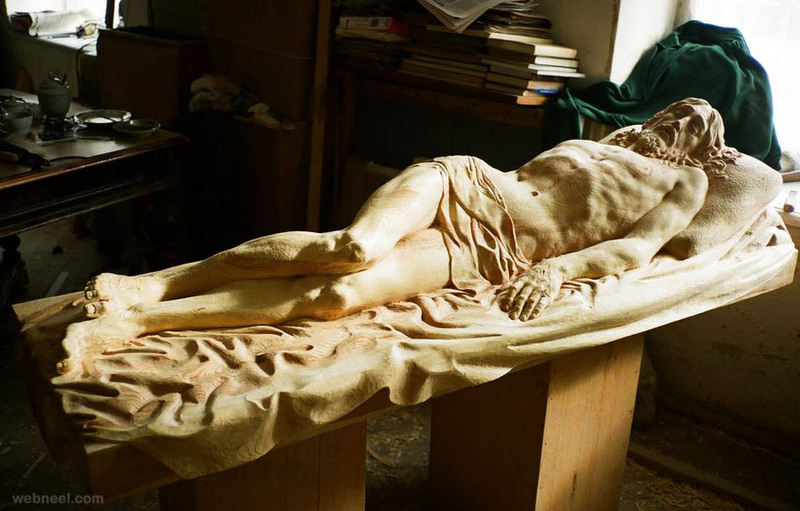 These wood sculptures are ultra realistic masterpieces but perishable due to damages caused by insects, decay and fire. 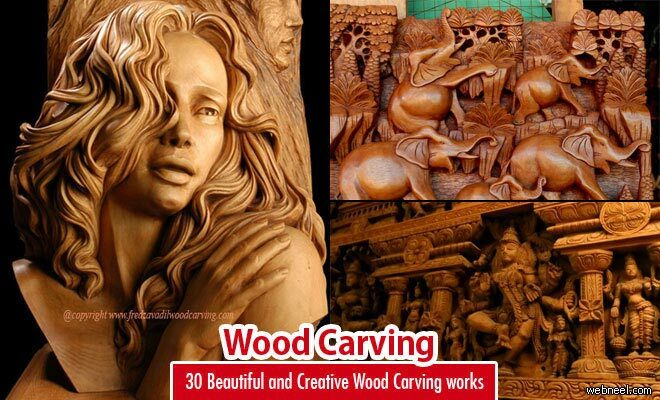 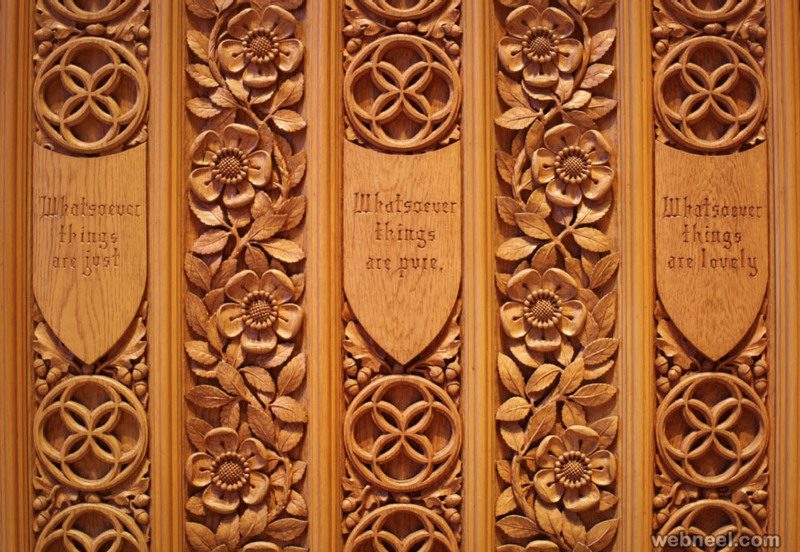 The different methods and styles of wood carving include chip carving, relief carving, and Scandinavian flat-plane. 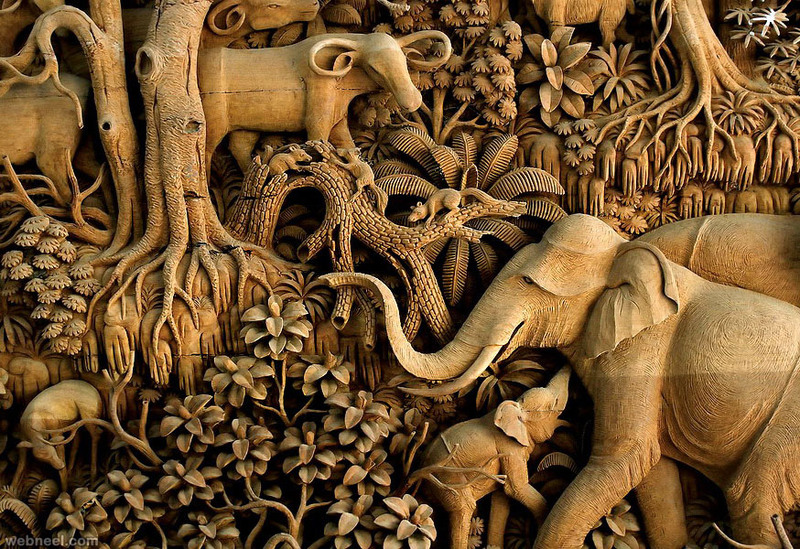 Both softwoods and hardwoods are used, principally oak, mahogany, walnut, elm, limewood, chestnut, ebony, boxwood, cedar, cypress, olive, teak and pine. 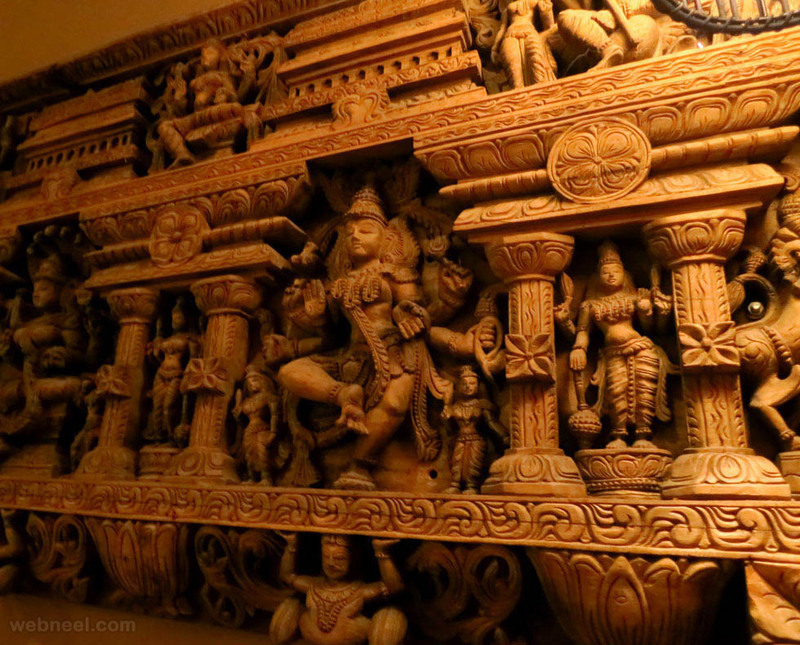 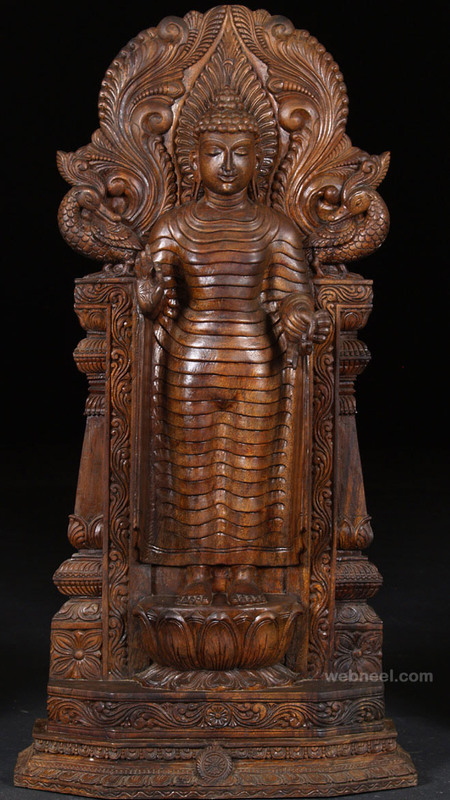 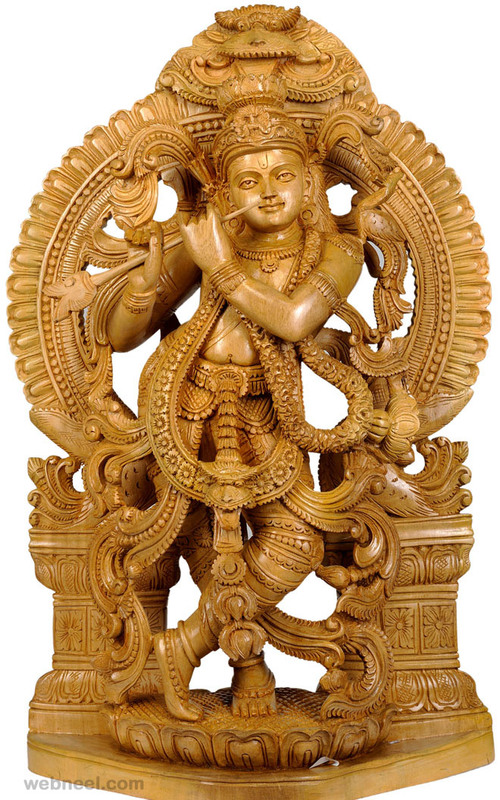 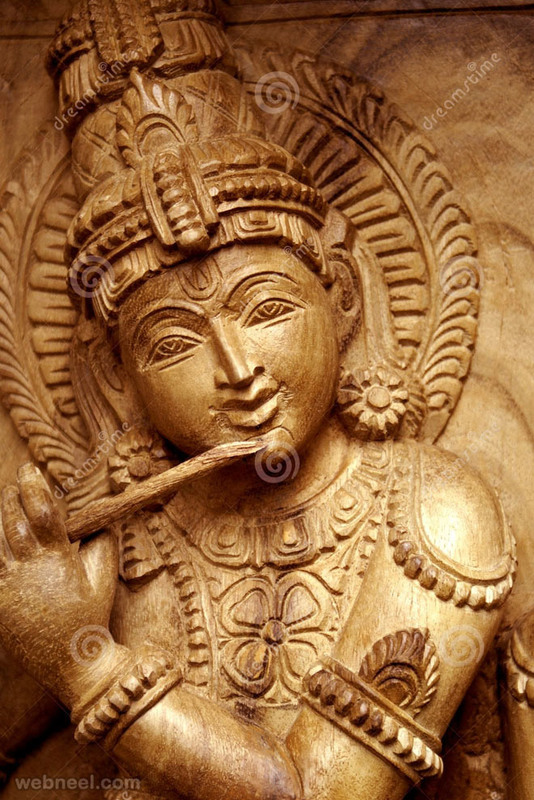 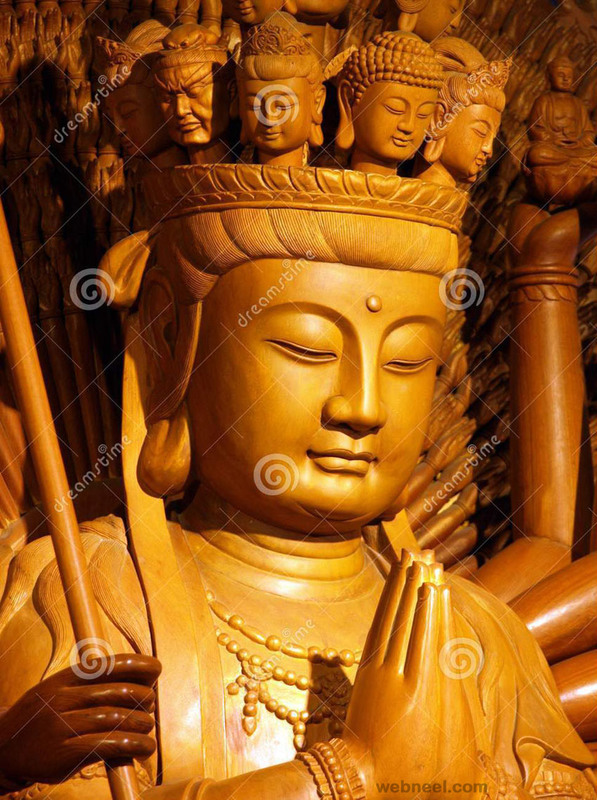 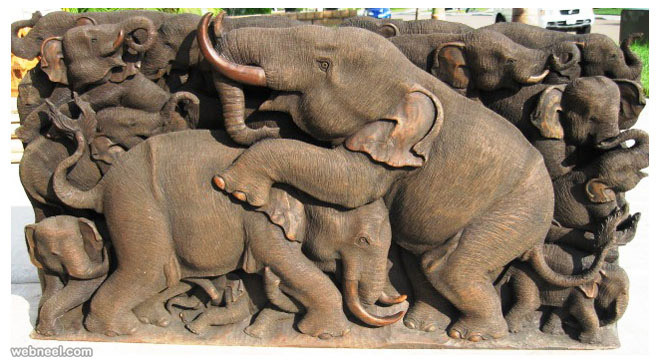 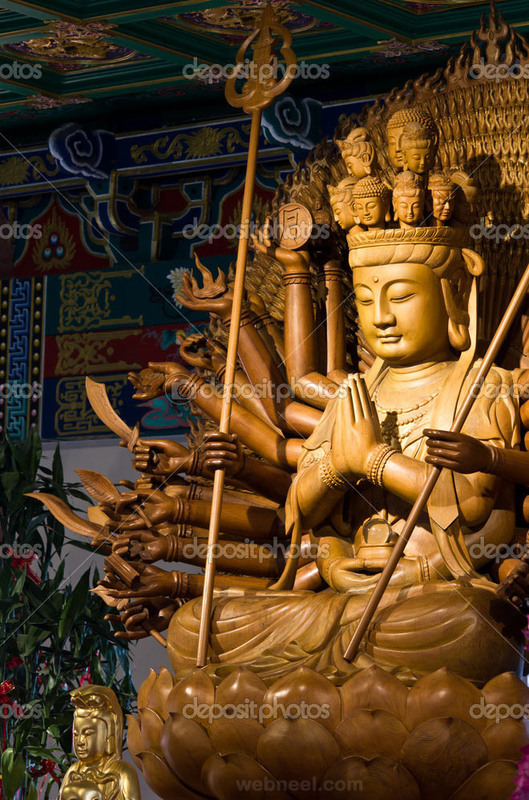 The celebrated ancient traditional wood carving is listed below for you to view and adore.